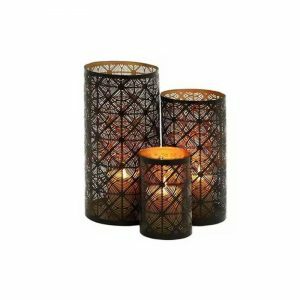 Vggift Metal Wave Stand with Glass Candle Holder - VGGIFT | is a very good gift Supplier. 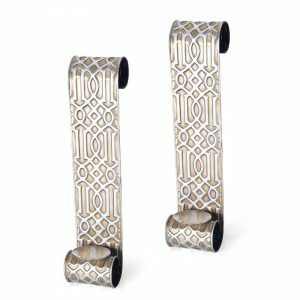 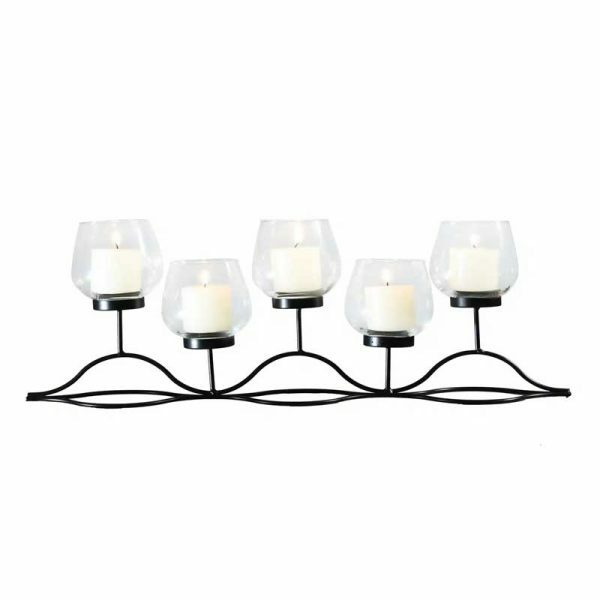 In a unique wave design, this metal candle holder features glass candle shields and space for five candles. 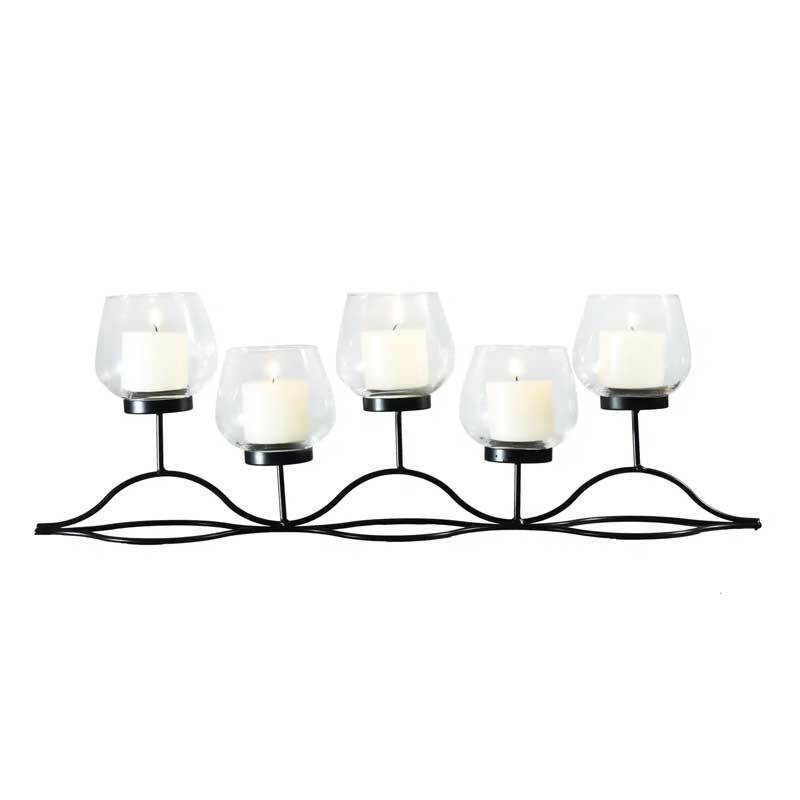 In a unique wave design, this metal candle holder features glass candle shields and space for five candles. 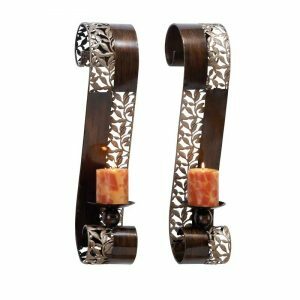 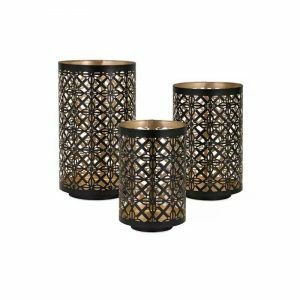 This elegant candle holder will add warm ambiance to your home.